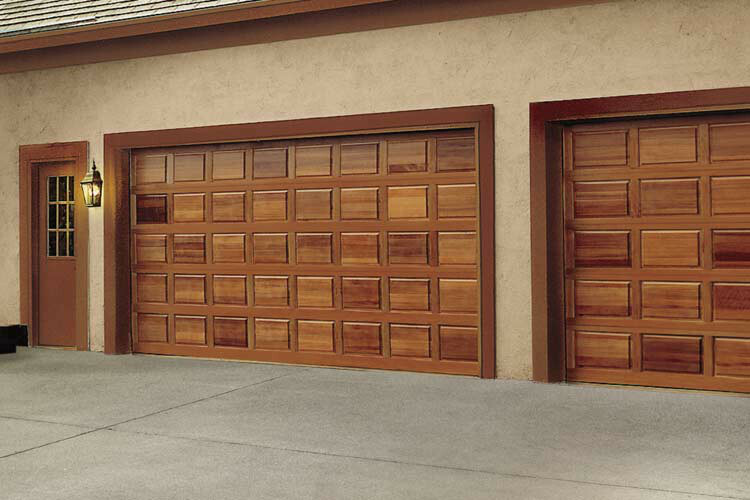 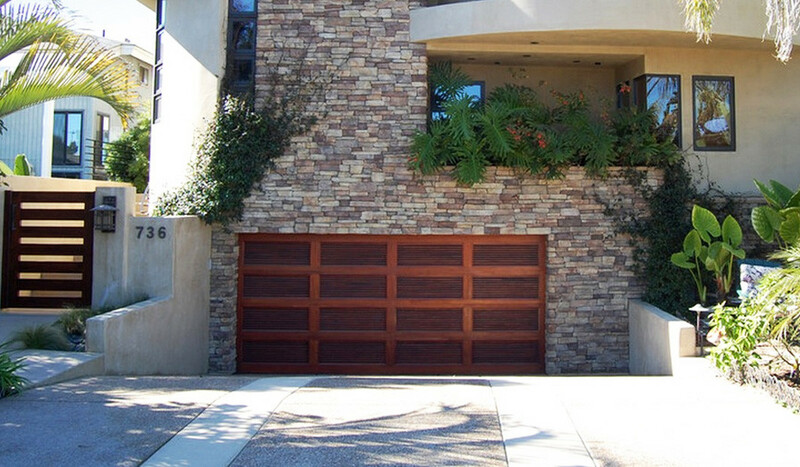 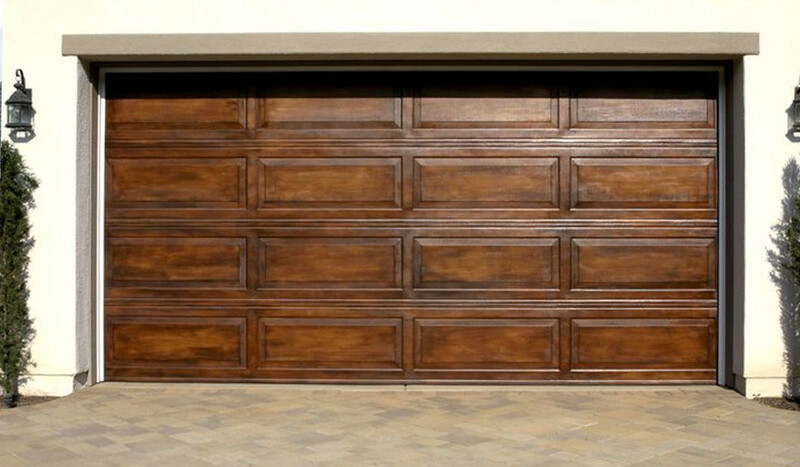 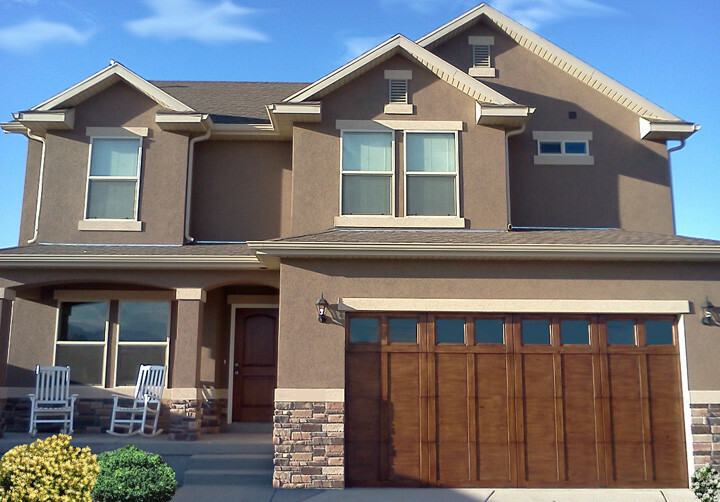 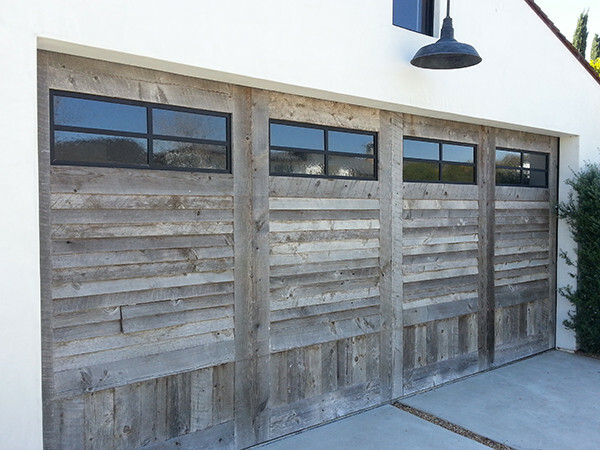 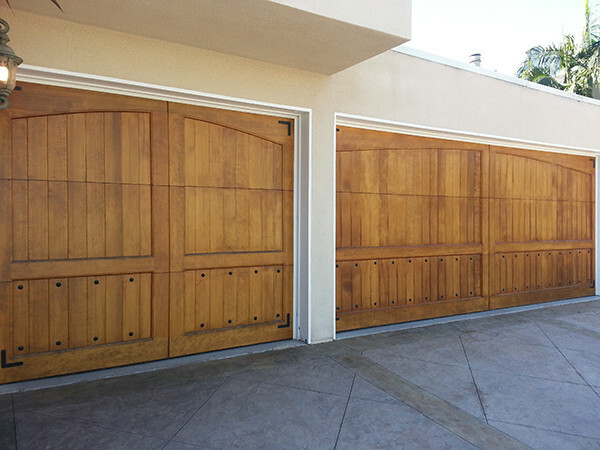 Enhance your beautiful home with custom wood garage doors from Caliber Garage Doors. 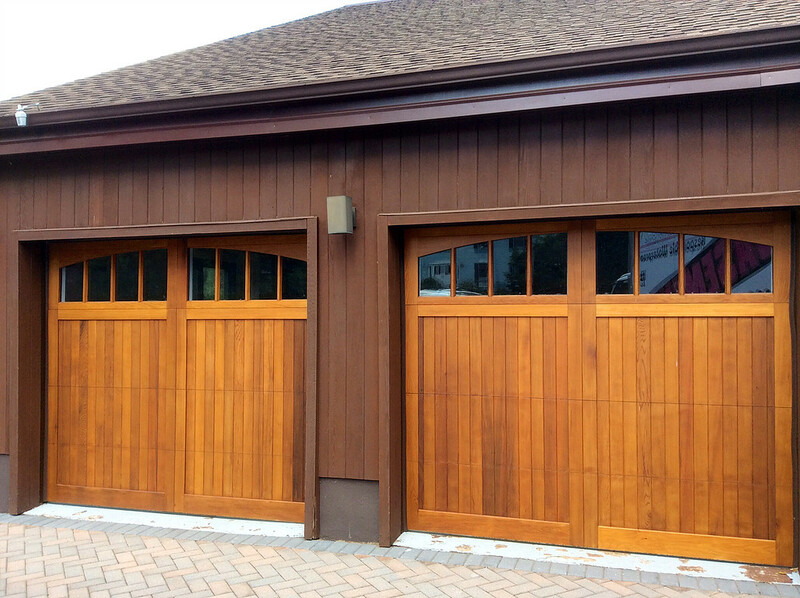 Our commitment to superior craftsmanship and total customer satisfaction allows us to offer the highest quality doors with industry leading value. 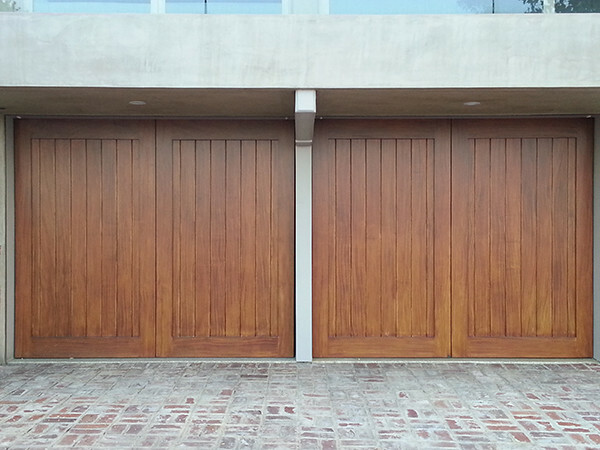 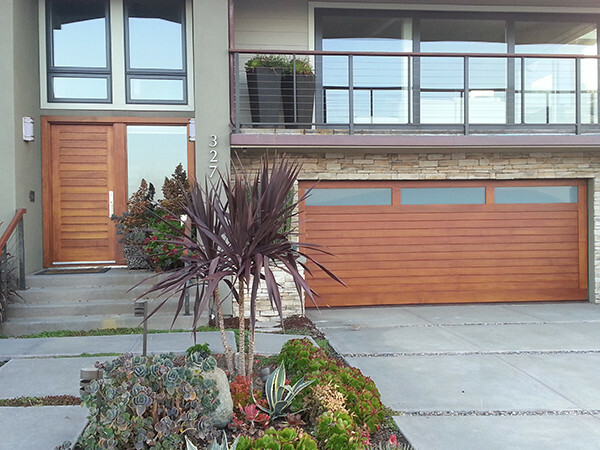 Caliber Garage Doors has been the premier company and manufacturer of custom wood garage doors and gates since 1992. 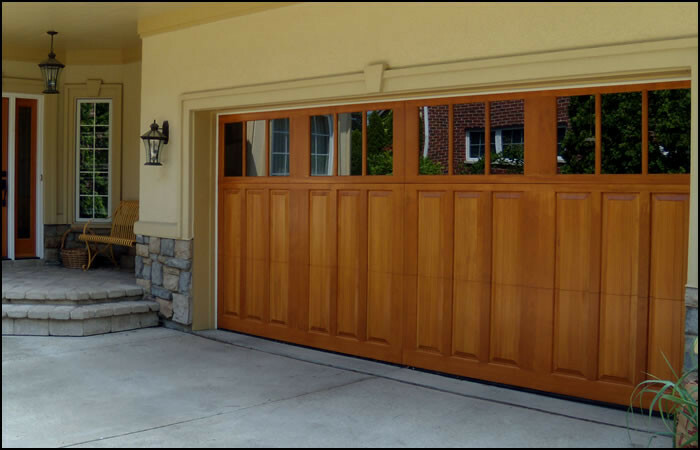 We combine old-world craftsmanship with state-of-the-art technology to showcase beautiful doors that complement your own style. 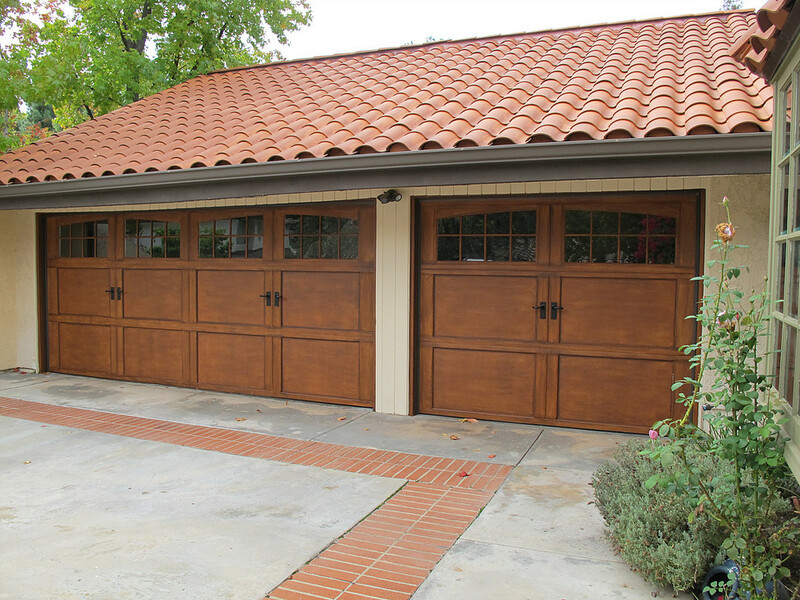 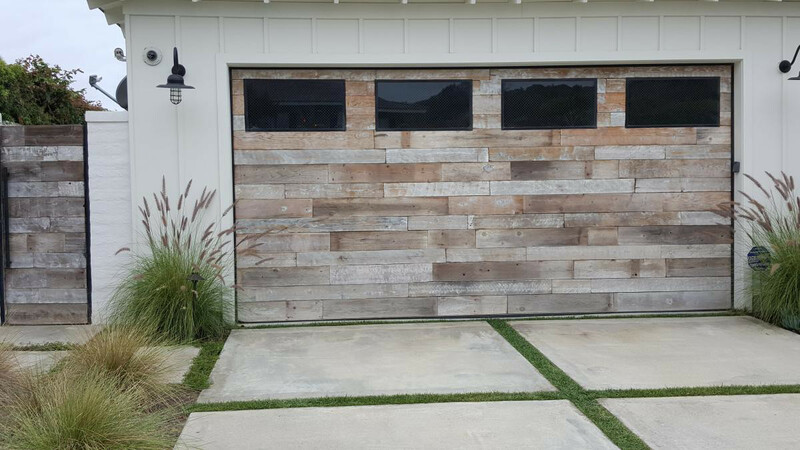 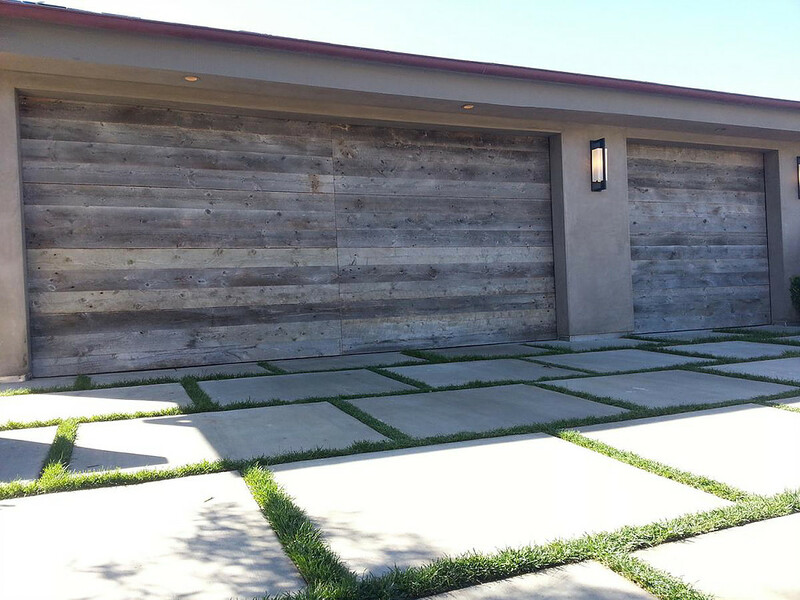 With custom wood garage doors, expect a unique furnish to the outside and bring an added dimension of charm and value to your home. 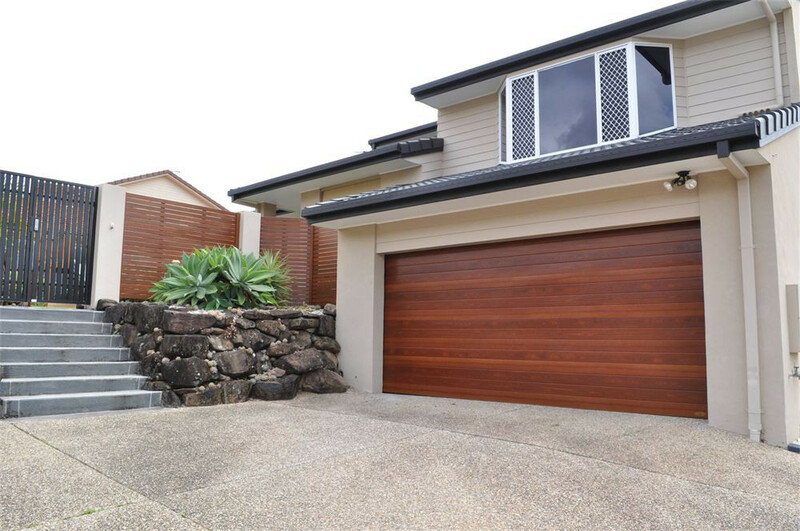 Our 25 years of knowledge and experience in delivering the highest quality products at competitive prices. 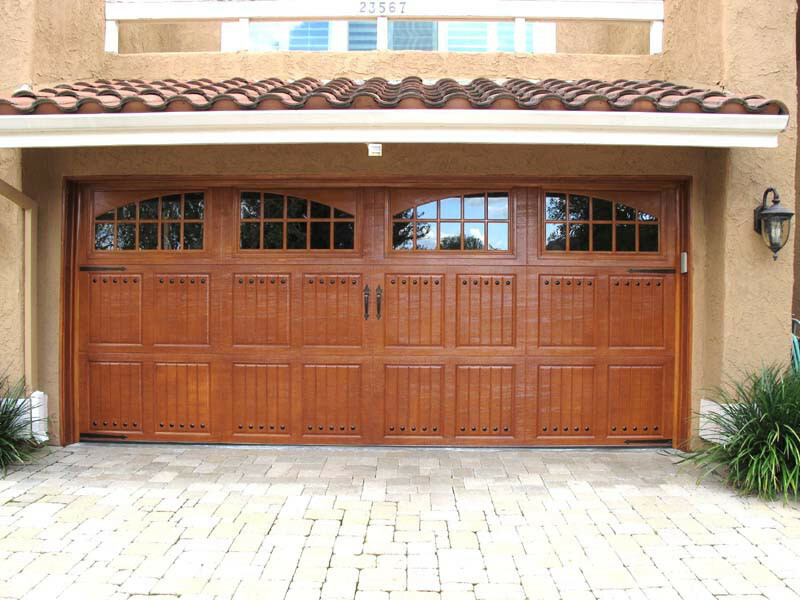 Our commitment to craftsmanship, professionalism, and customer service. 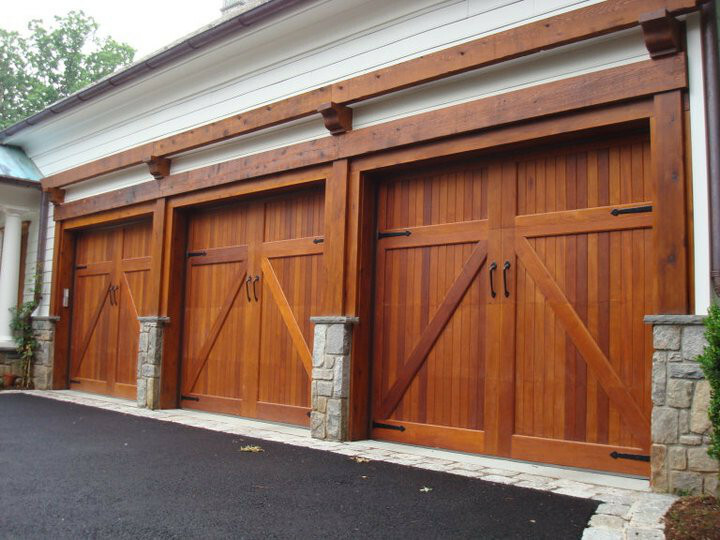 Our dedicated and skilled woodcrafters meticulously inspect every piece of wood prior to entering the manufacturing process, ensuring that all of our products meet the finest possible end-result and are tailored to complement your home’s unique design. 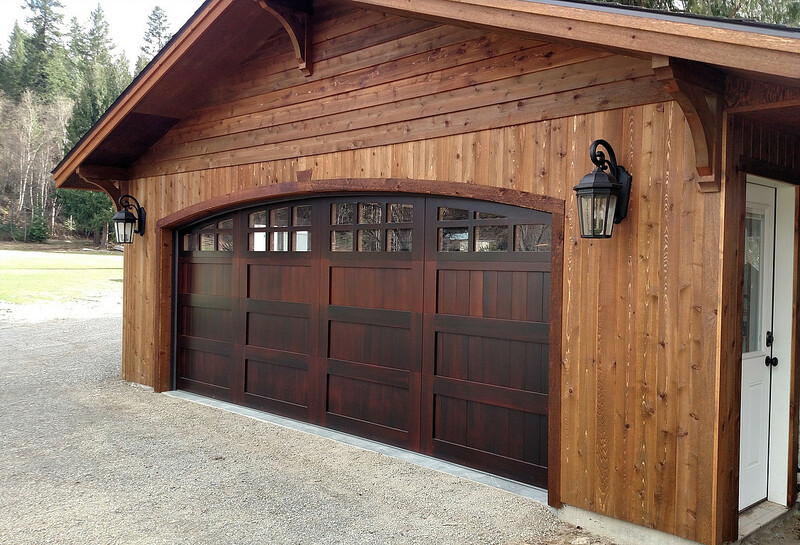 Our standard operating procedure includes carefully handcrafting every door and gate to your specifications and using only the finest materials available ensuring low maintenance, long-lasting beauty, and reliability.